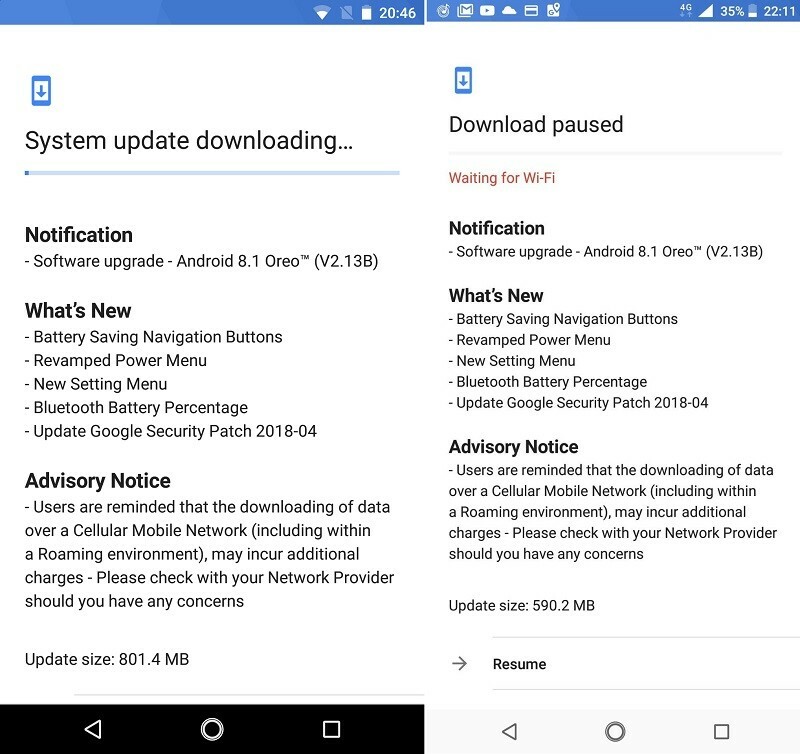 Nokia 6 (2018) & Nokia 7 Plus Getting Oreo 8.1 With April Security Patch - AndroGuider | One Stop For The Techy You! HMD Global updated the Nokia 8 to Android 8.1 in February and just a few weeks ago, the Nokia 5 and Nokia 6 (2017) started getting the Oreo 8.1 update. HMD is now rolling out the Oreo 8.1 update to the Nokia 6 (2018) and Nokia 7 Plus. Both the smartphones were announced in India earlier this month. There is no official confirmation of the update yet, but there have been many reports claiming that the update is rolling out. According to the reports, the build number of the Android 8.1 update for both the devices is V2.13B. The update size for the Nokia 6 (2018) is 801MB, whilst it's 590MB for the Nokia 7 Plus. 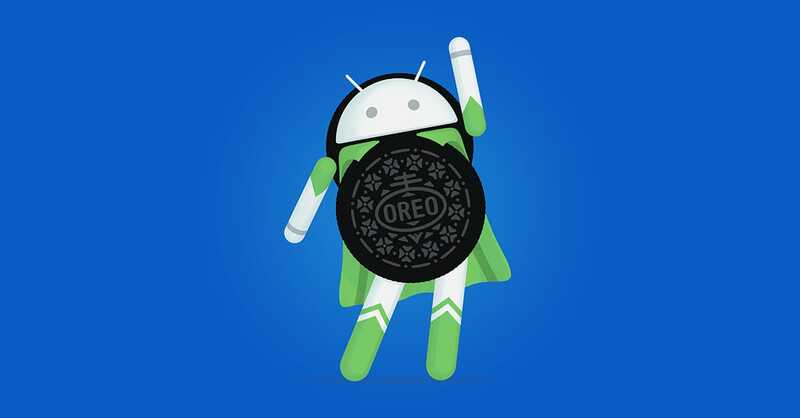 In addition to all the Oreo 8.1 goodies, the update also comprises of the April security patch. The update changelog is given below. The Nokia 6 (2018) went on sale on April 6, and the Nokia 7 Plus can be bought starting April 20. If you have bought (or will buy) either of the two smartphones, it is likely that you will get the update as soon as the phone boots up. You can also download the update manually by going to Settings > System > System update > Check for update.